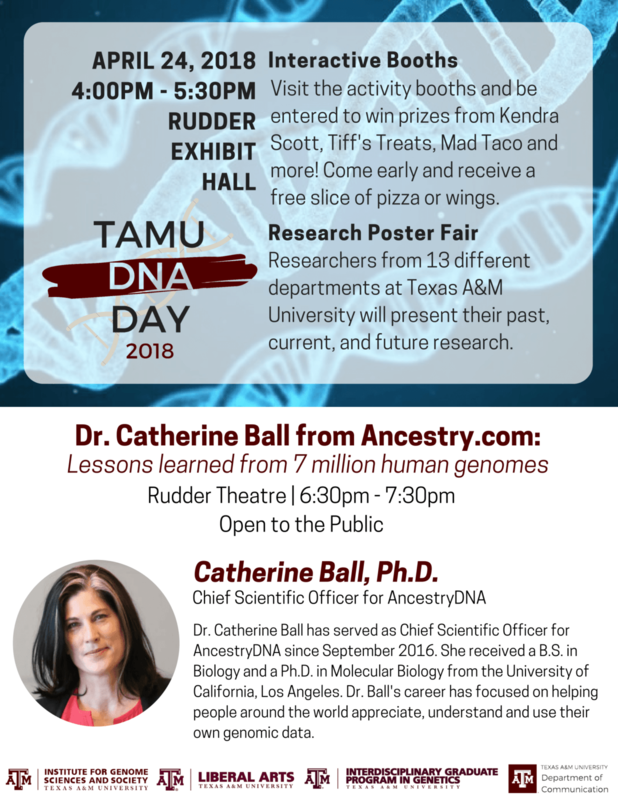 Please mark your calendars for April 24 2018 between 4 PM and 7:30 PM for 2018 TAMU DNA Day. 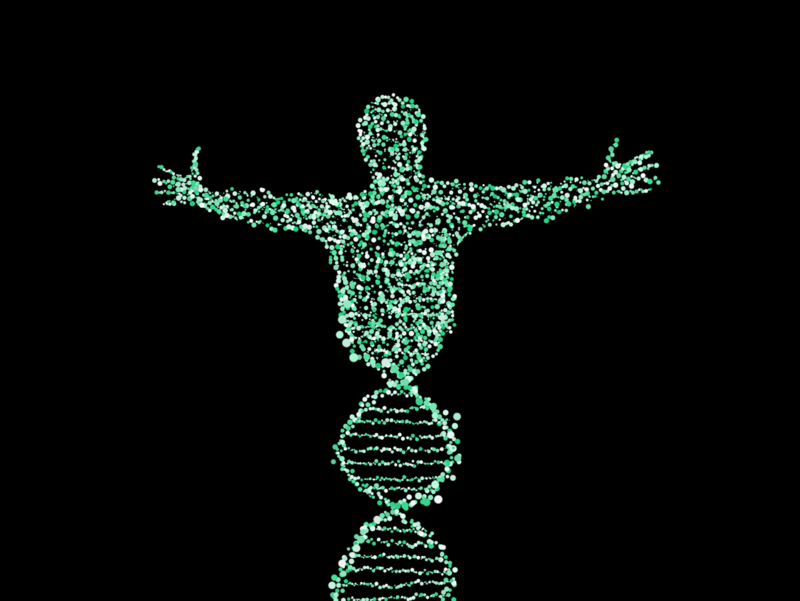 The workshop event will conclude with a public lecture by Dr. Catherine Bell, Chief Scientific Officer of Ancestry.com. Please see the flyer below and share this page to others that might be interested.